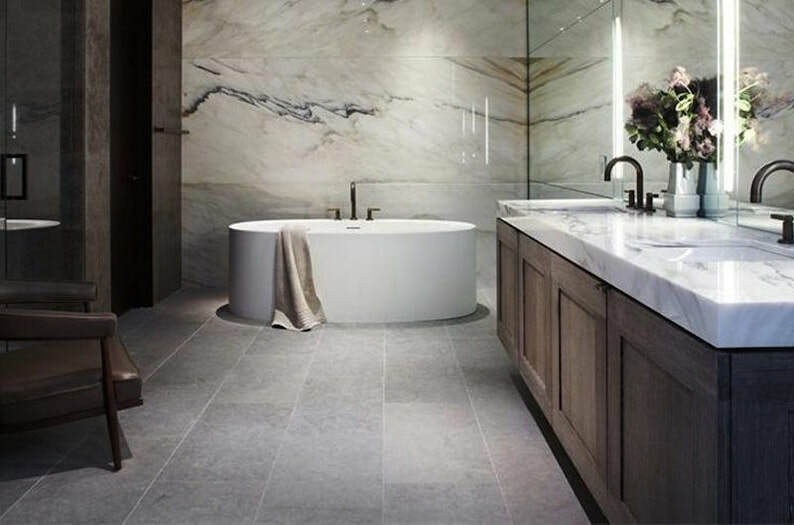 Urbanite are bathroom design and installation specialists with a wealth of experience. We pride ourselves on applying levels of detail that are rarely seen in our profession. Right from the initial quotation all the way to the finished job, we ensure transparency and reliably. Our ethos is very simple. We treat your home like we'd treat our own; with care respect and attention to detail. We believe in using quality materials and wares that you deserve. We look forward to helping you achieve your vision of the perfect home. 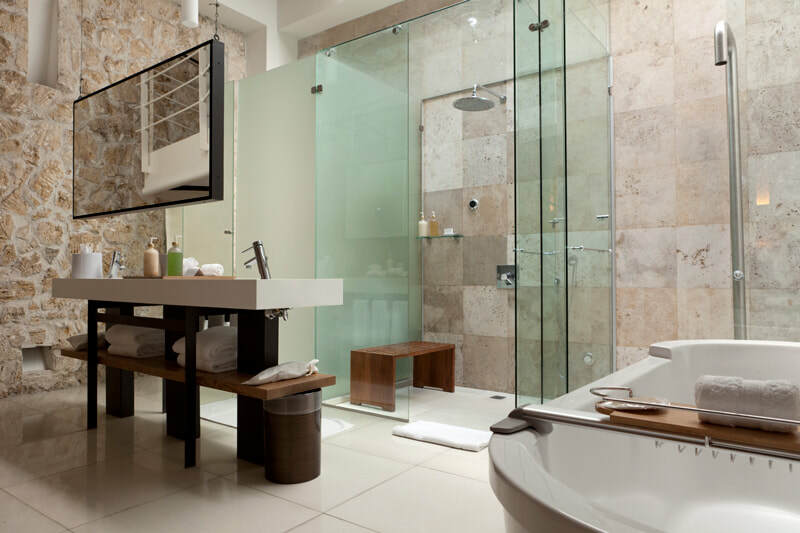 Offering a conscientious approach to your bathroom renovations, we project manage throughout the entire process. Bringing your dream to your home for you to live and love. Urbanite have the expertise and all trades covered for a smooth running experience.